Rajinikanth Says Poll Outcome Shows BJP "Losing Influence"
Kamal Haasan in a tweet said: "First sign of a new start. This is people's verdict." 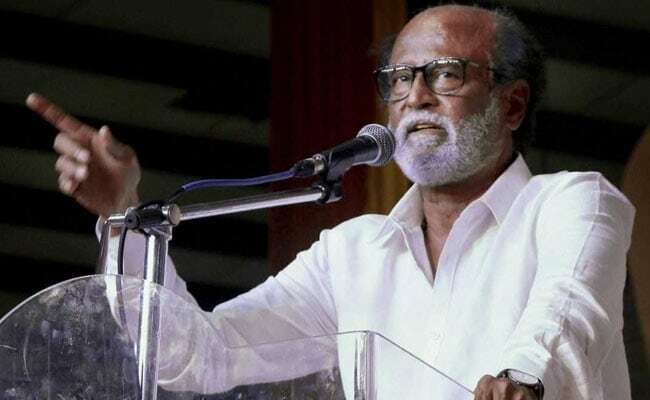 Actor and politician Rajinikanth today said the Bharatiya Janata Party (BJP) losing elections in the Hindi heartland states of Chattisgarh and Rajasthan and a close contest with arch rival Congress in Madhya Pradesh showed it has "lost its influence." The electoral reverses for the saffron party are also a "setback" for it, he added. Reacting to the BJP's loss, Makkal Needhi Maiam Chief Kamal Haasan in a tweet said, "First sign of a new start. 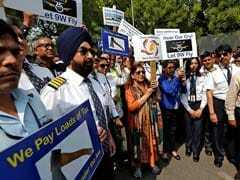 This is people's verdict." The comments came in the wake of Congress trumping the BJP in clear mandates in Rajasthan and Chattisgarh to form governments, even as a close race was on the cards in Madhya Pradesh when reports last came in. Asked about his earlier assertion that Prime Minister Narendra Modi seemed to be a "strong" man and the BJP is still losing despite the former's campaign in these states, the 67-year-old actor said: "It (the losses) is certainly a big setback for the BJP. There is no doubt about that."